To find the best of the growing number of Toronto houses for sale this spring of 2018, you’ll want to do more than hire a real estate agent. How about using a thorough home search strategy? A good number of people search Google for a real estate agent in Toronto because they’re either unfamiliar with an agent or they don’t really like the ones they do know. That’s okay. You’re looking to buy a home or condo or to sell your home. Trust is the key issue as you want the transaction to go well. 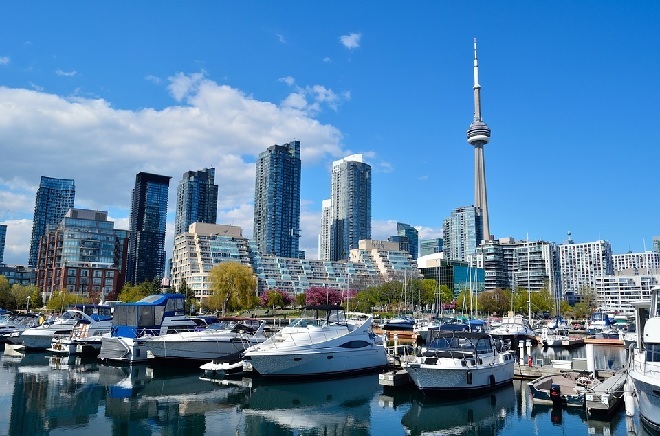 Find out what to look for in a good real estate agent and check out the Toronto real estate forecast and seem some exciting new condos in Toronto. Are you considering selling your home? Contact me at 416 998 6246 and I’ll connect you with a great Realtor in the Toronto area. Why not have a professional realtor with extensive experience whom you know will do a great job? Is this the right year to buy rental income property? Find out more about the very best investments in 2017 including investing in real estate. You may have your preference of agents from Toronto area brokerages such as Homelife, REMAX, Century21, Bosley Coldwell Banker, Sothebys, Keller Williams, Royal Lepage, Sutton, or a local agent who pushes big billboard ads. Don’t get fooled by advertising or big brokerage names. Advertising is paid. It’s fishing for money – your money. Take your time searching Google for a good Toronto real estate agent with experience in your community and one whom you can trust. Top realtors are active in online marketing and you’ll find their sites enjoyable, informative and with a personality. They are likely to be in the search results when you search. Beware if they use a cheap looking website from their brokerage which means they haven’t made the attempt to become a realtor in their own right. I can’t recommend or promote any particular Toronto real estate agent right now, however check out these well known realtors in Toronto. Each agent has their own prospecting strategy and they may not be visible to you at all. If you’re here searching right now, we can conclude that realtor’s marketing efforts weren’t very good. Elli Davis – Elli Davis is an experienced and successful agent serving the Midtown area of Toronto. Brad Lamb – Brad Lamb has become the Toronto Condo king through aggressive advertising and through developing new condominiums. He’s located in Downtown Toronto with a team of 18 agents to serve you. Ryan Roberts – Ryan Roberts of Bosley Real Estate is located in the upscale Mt Pleasant are of Toronto. Richard McNutt – of Christan Bosley Real Estate in the upscale Davisville and Mt Pleasant area of Toronto. If you’re a realtor struggling with developing new prospects, you’re probably invisible online. 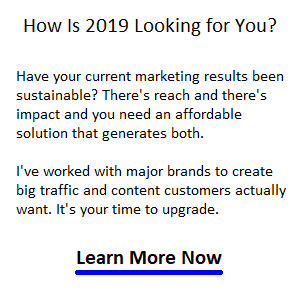 Why not call me now to launch a more successful approach? ← Previous Post: Will Google AMP Kill your Google Rankings?